The vehicle is being unveiled at the New York International Auto Show this week, a year ahead of the launch of the company’s first fully electric production cars. BMW describes it as a unique model that aims to express the car brand’s “appetite for purely electric driving”. 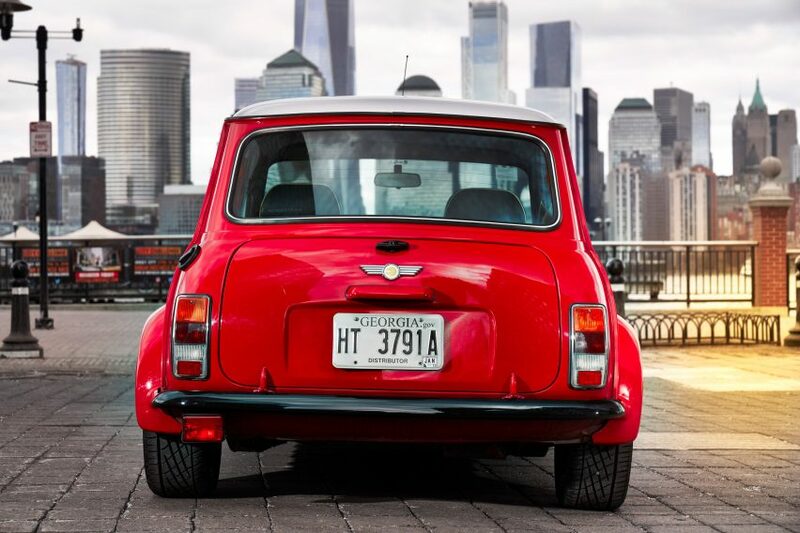 “The Classic MINI Electric combines the historic look of the world’s favourite small car with groundbreaking drive technology for tomorrow’s urban mobility,” said the brand. “With this unique vehicle, MINI sends out a clear signal demonstrating its commitment to retaining the brand’s unmistakable character whilst embracing innovative zero local emission technology,” it continued. 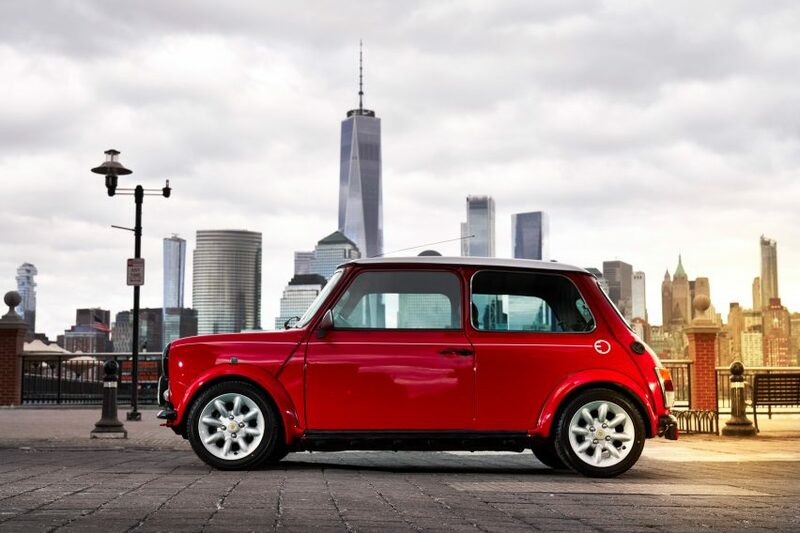 “The Classic MINI Electric is the result of an imaginary journey through time, where the story of classic model is extended by a consecutive chapter,” said the firm. 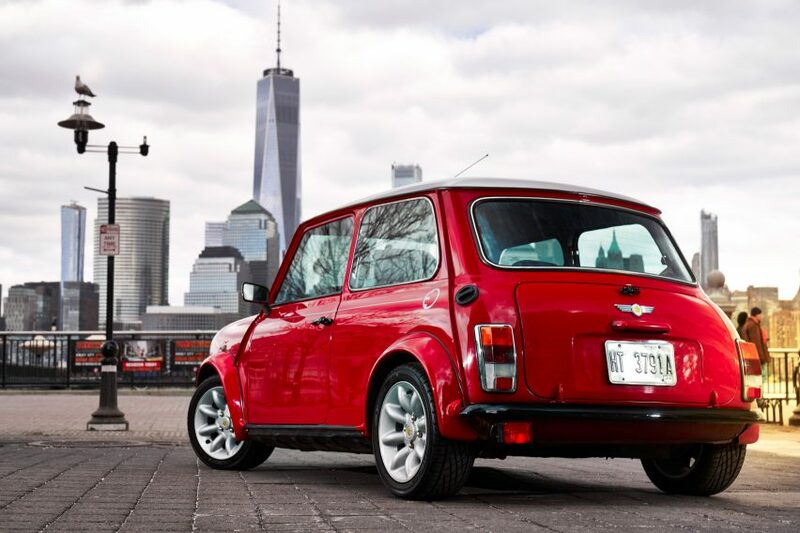 BMW’s new versions of the MINI are much larger in size, but feature many of the same design details as the original. 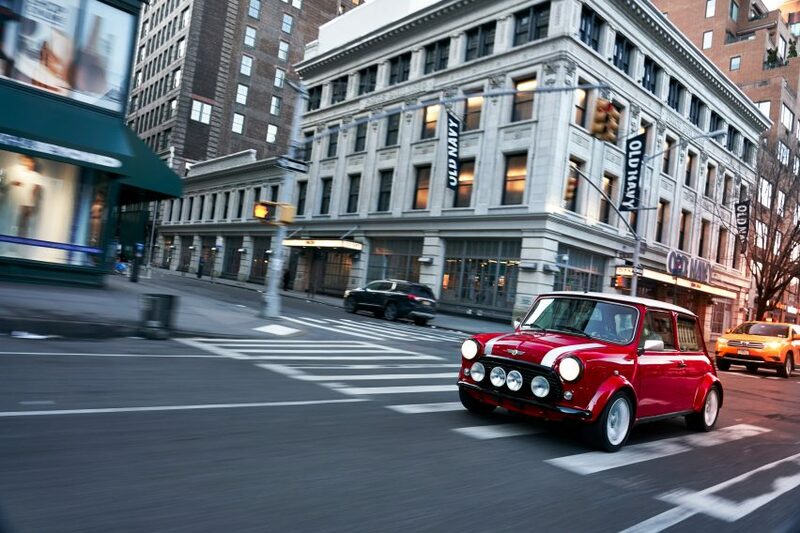 Current models include the Clubman, the Countryman and the Convertible. There is also a concept for a car that changes colour. 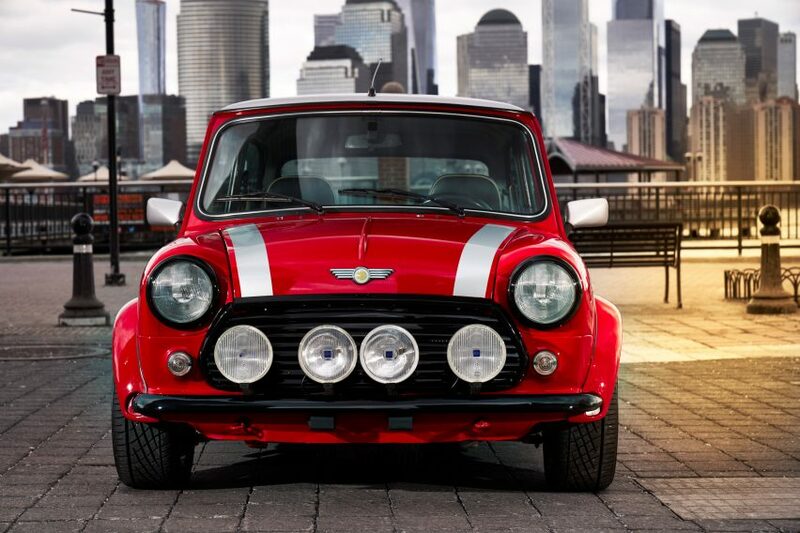 True to MINI’s original character, the Classic MINI Electric is coloured with red paint, and complemented by a white roof and bonnet stripes. The yellow MINI Electric logo is featured on the wheel hubs and at the front and back of the car. 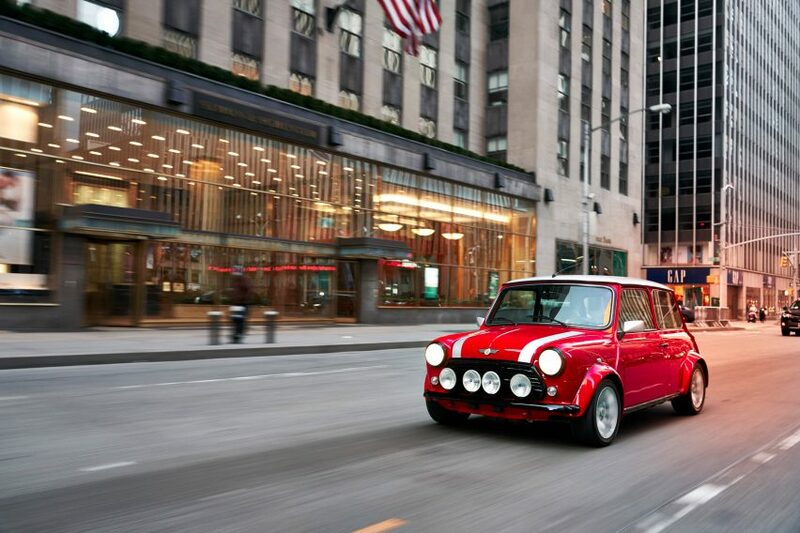 “The electric classic remains true to the brand, both in terms of its visual appearance and driving characteristics. 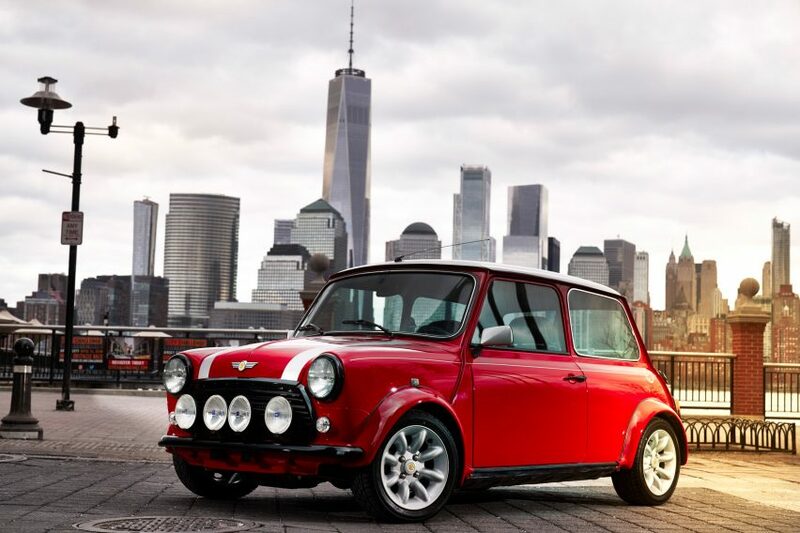 The spontaneous power of its electric motor provides a new dimension to the unmistakable go-kart feeling that helped propel the British small car in its original form to worldwide popularity,” said MINI. BMW’s electrification of the classic MINI follows in the footsteps of luxury British motor company Jaguar, which unveiled a zero-emissions version of its iconic E-type model in September 2017.